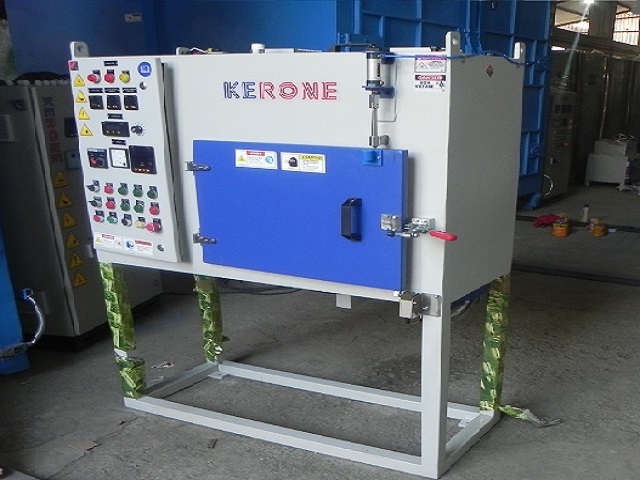 Kerone is an organization that helps the rubber manufactures and processors with its high quality and technically advanced electromagnetic based heating solution powered by microwave heating. 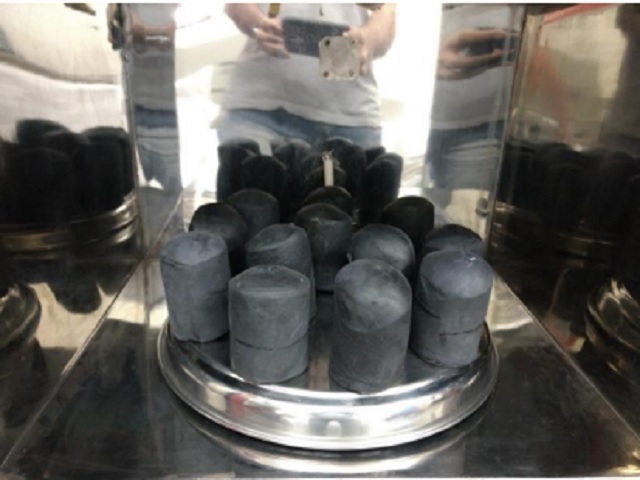 Microwave heating technology has the capability that it penetrates within the rubber material under process and energizes the water molecules present within, this results in very high quality processing in shorter time. 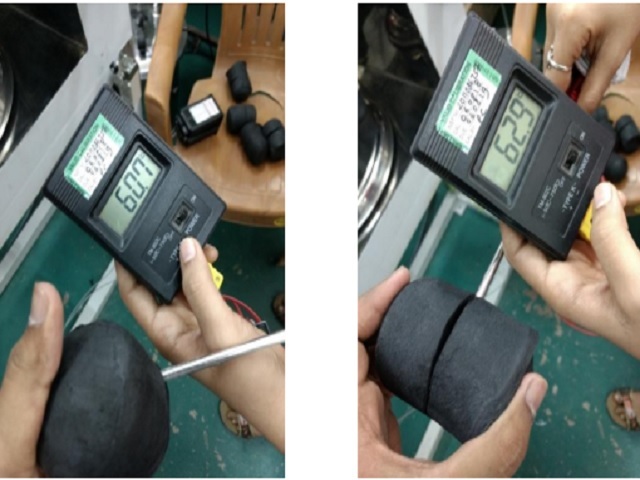 As rubber is a poor conductor to heat, this process is very effective. 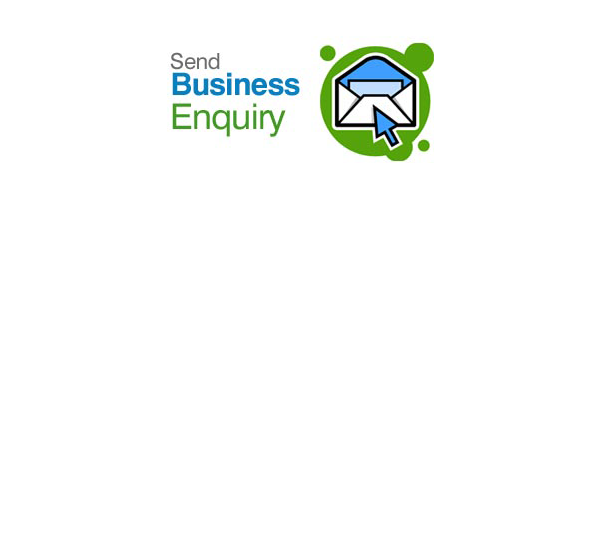 Our preheating solutions provide great benefit to our clients as the high built quality and technical advancements make our solutions more efficient and economical. 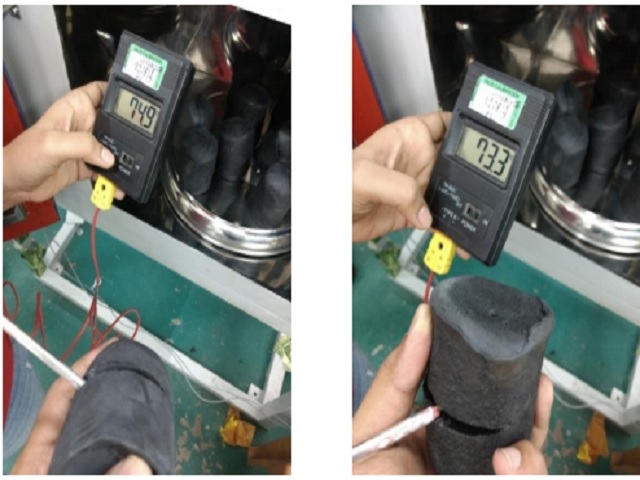 Preheating is the process that is performed on rubbers before moulding and vulcanization, the preheated rubber has lower inner tension hence the process becomes more fluent, the time required for the processing is reduced. Pre-heated rubber reduces the curing time and allows the rubber to flow easily and fill the mold cavity efficiently. Pre-heating reduces the vulcanization time by approximately 40%. 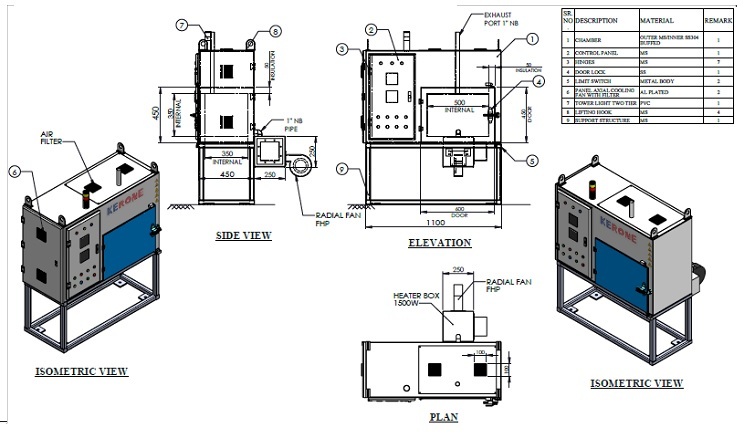 Kerone’s microwave based heating solutions are designed to adhere to the client’s requirement. Microwave pre-heating systems can be designed for a continuous line or a batch type oven, for which Kerone provides the utmost support and solution with economy of scale.